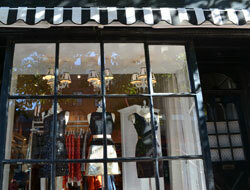 Shops on Charles Street are an eclectic mix of boutiques, galleries, jewelry stores and home accessory shops with plenty of nearby restaurants, inns and historic sites. 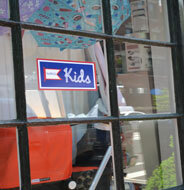 You can find women's fashion, gifts, vintage or preppy clothing, antiques, art, items for the home and an antique map shop. Cafes and restaurants are here too. The Esplanade, a tree lined promenade that extends along the Charles River is at the end of Charles St. On Beacon Hill, beautiful townhouses crowd the narrow streets. If you don't mind the hills, you can take a guided tour or a self-guided walk. 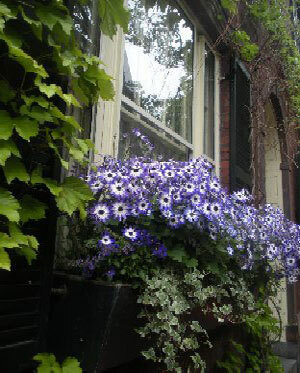 The annual Hidden Gardens Tour each Spring lets you get a closer look at this beautiful neighborhood. In winter, there is ice skating on Frog Pond in the nearby Boston Common. In summer, you'll find a reflecting pool and carousel there. Seasonal swan boat rides are a delight in the nearby Public Garden, also great for a stroll or picnic. 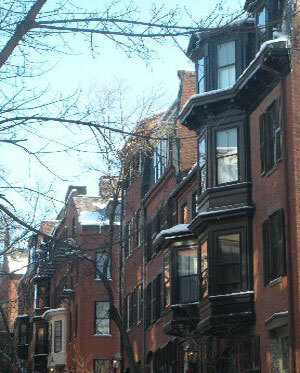 Have a great day out on Charles Street in Beacon Hill! Ice Skating & Shopping on Beacon Hill in Boston, Ma. 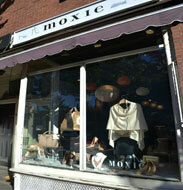 Moxie, boutique on Charles St., Beacon Hill, Boston, Ma. 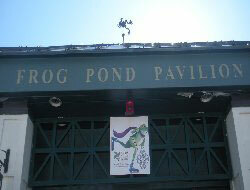 Frog Pond Ice Skating, Boston Common, Boston, Ma. 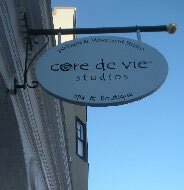 Core de Vie Studios, Beacon Hill, Boston, Ma. 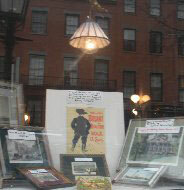 North River Outfitter, Beacon Hill, Boston, Ma. Eugene Galleries, Charles St., Boston, Ma. 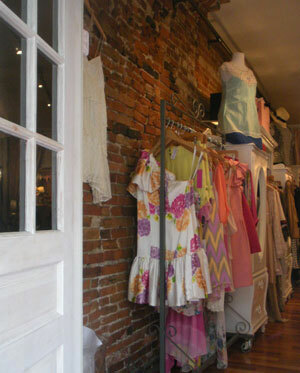 Holiday, boutique on Charles St., Boston, Ma. 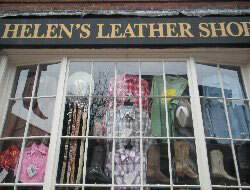 Helen's Leather Shop, Beacon Hill, Boston, Ma. 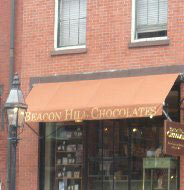 Beacon Hill Chocolates, Beacon Hill, Boston, Ma.